Pantha du Prince, also known as Hendrik Weber, is a German minimal artist signed to Rough Trade Records. 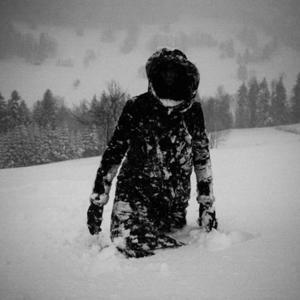 His music is often characterised by a hypnotic, intricate combination of melodic chimes and dark, heavy techno beats, but does not confine itself to a single sound or strain of minimal techno. Arrangements are lush and textural, energising yet melancholy; a plethora of sounds and ideas unified by a consistent underlying tech-house beat. Dreaming music. Also known as Panthel and gl&uuml;hen 4. Also known as Panthel and gl&uuml;hen 4.